DJI has cornered the consumer drone market by making its products accessible and easy to use. 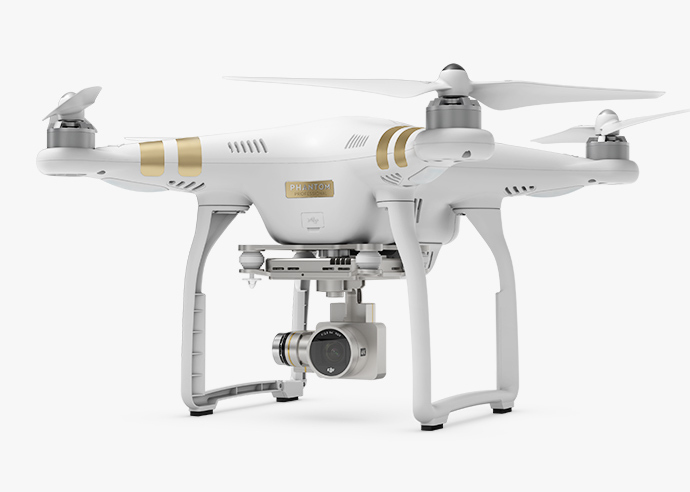 Despite the “Professional” name, the Phantom 3 is a 4K video drone that’s perfect for the masses. Hobbyist video makers and amateur fliers have an easy choice in the Phantom 3, but we’d love to see it get a facelift and some smarter features.